14 years ago, on February 9, 2005, I was diagnosed with Chronic Myeloid Leukemia. 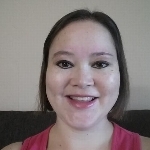 After 3 weeks at BC Children's Hospital, I remained stable enough to wait until the following July to have a bone marrow transplant in which my sister was a perfect match. My recovery was going well until I relapsed 1 year later. My treatment continued with chemotherapy, radiation, and a donor lymphocyte infusion. I completed treatment in October 2006 and am happy to say that I have been in remission ever since. 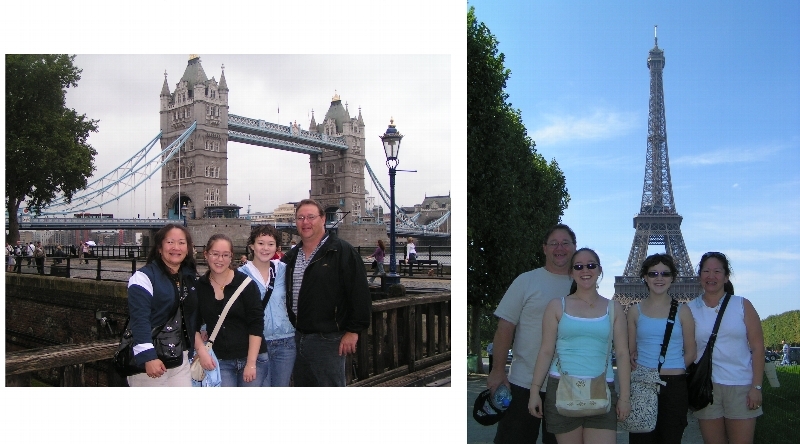 As a survivor of childhood cancer, the Make-A-Wish Foundation granted my wish to send my family and I on a trip to London, England and Paris, France in 2007. This trip was an experience of a lifetime. I cannot thank the Make-A-Wish Foundation enough for their generosity and support for critically ill children and their families.